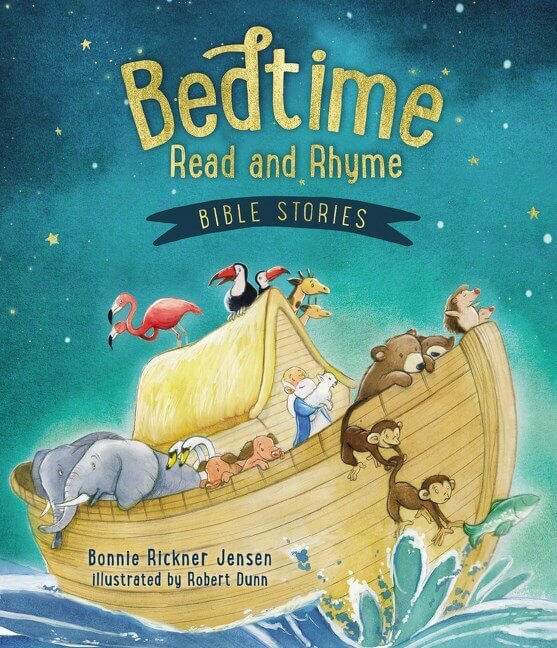 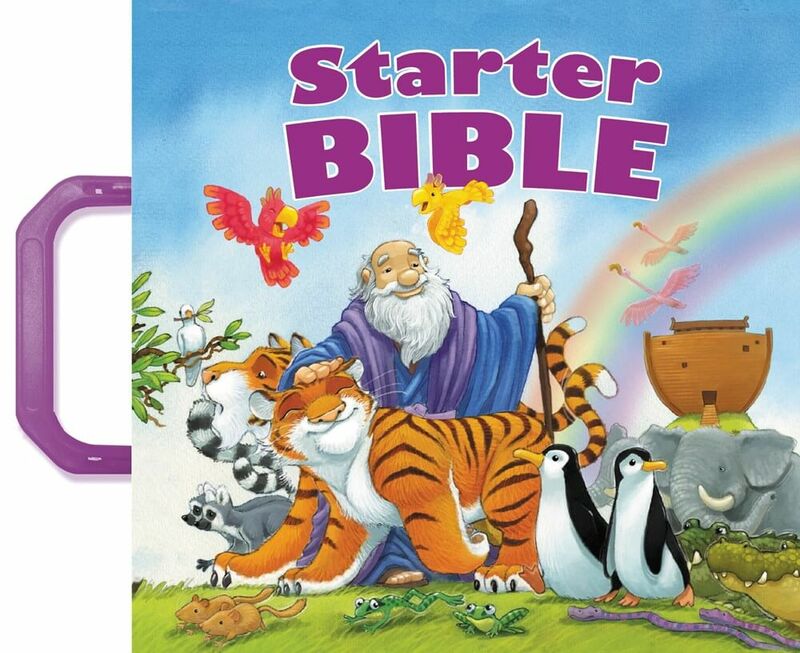 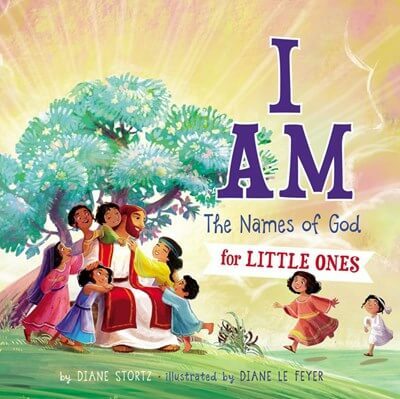 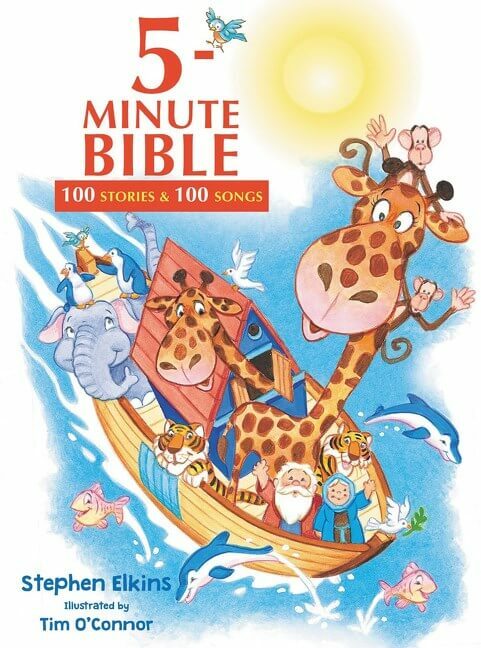 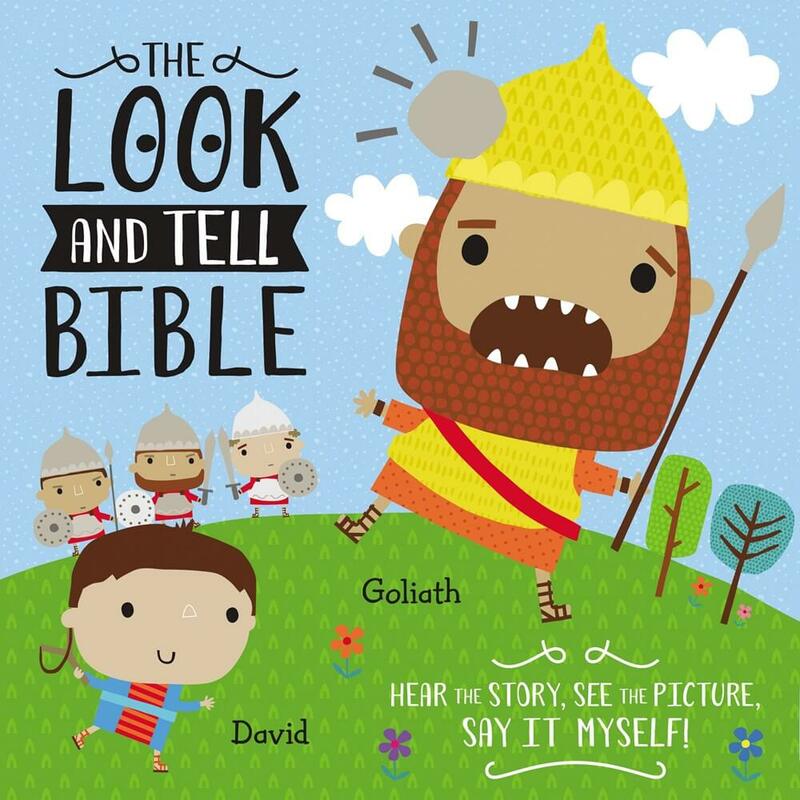 Bestselling author Diane Stortz has created a compelling introduction to the many descriptive names of God that will help children get to know God and see ways He is completely awesome and trustworthy. 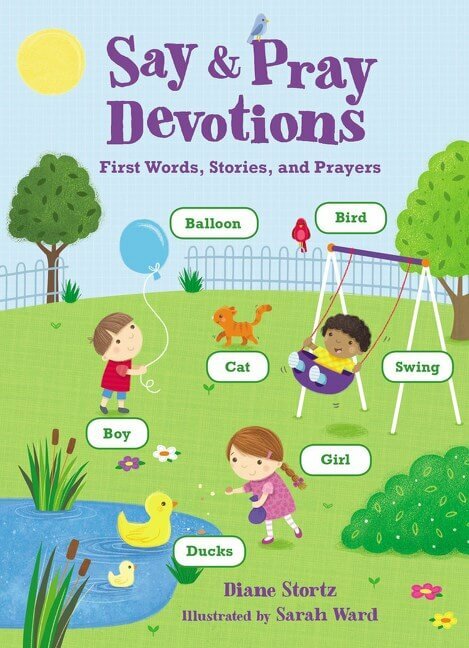 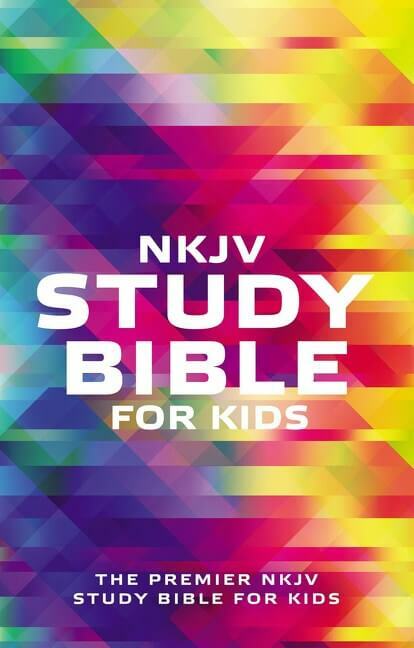 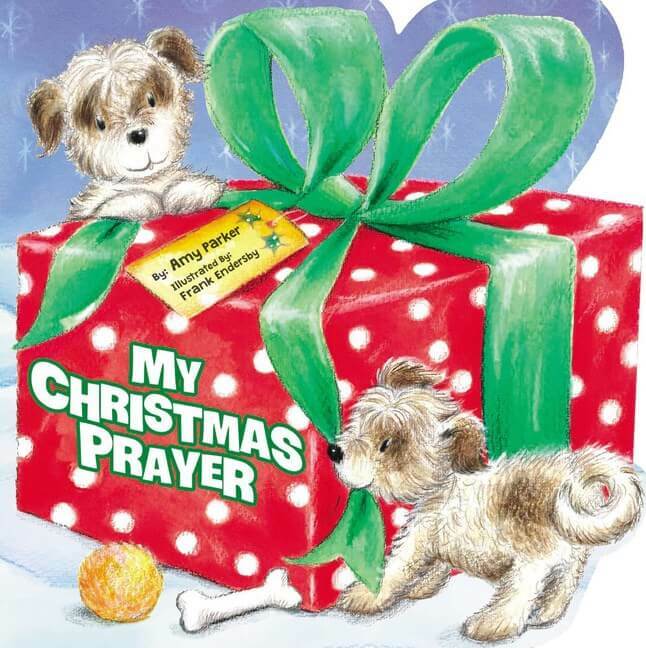 All Powerful, Mighty, Healer, Helper, Creator, Savior, and many other names of God will strengthen a child’s faith. 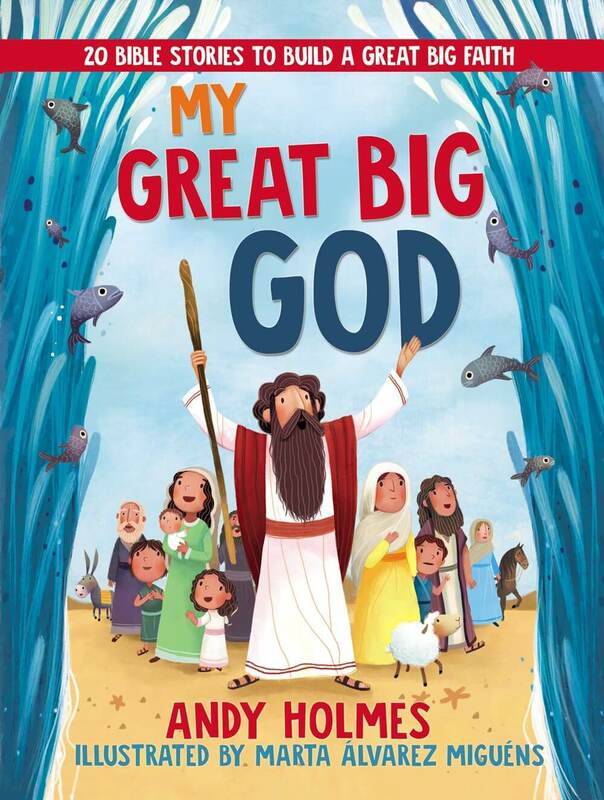 I Am shows children who God is and what He is like . 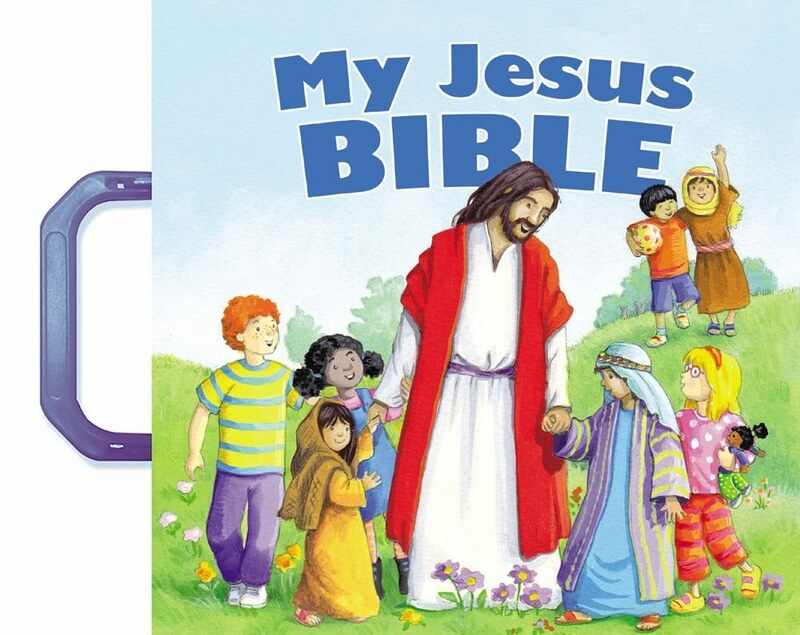 . . and how much He loves them! 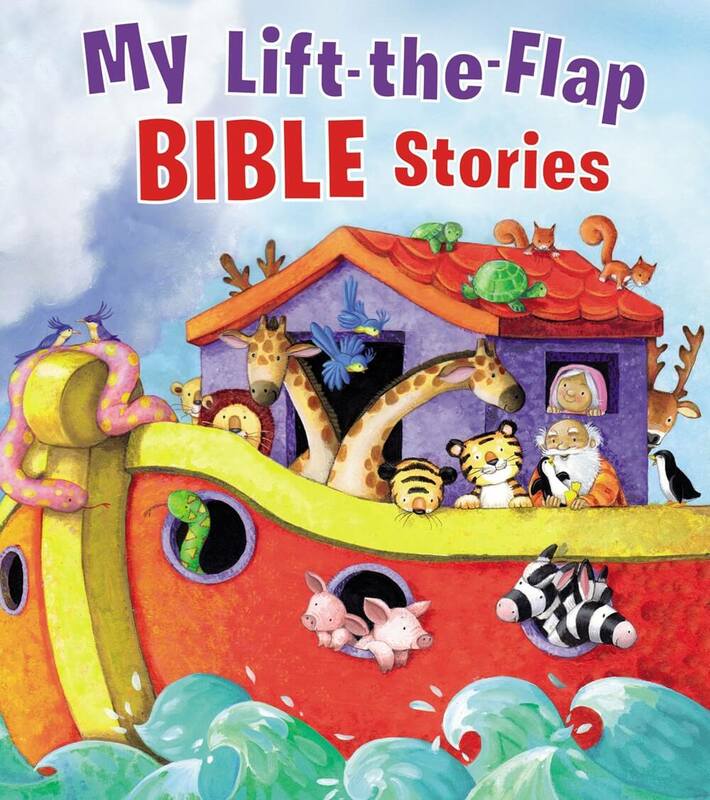 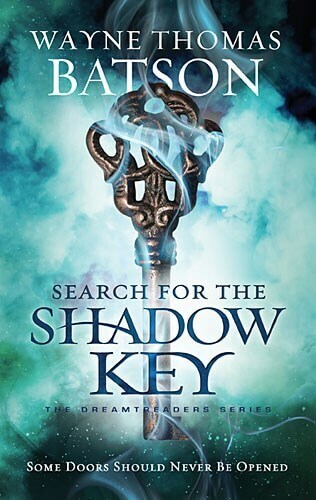 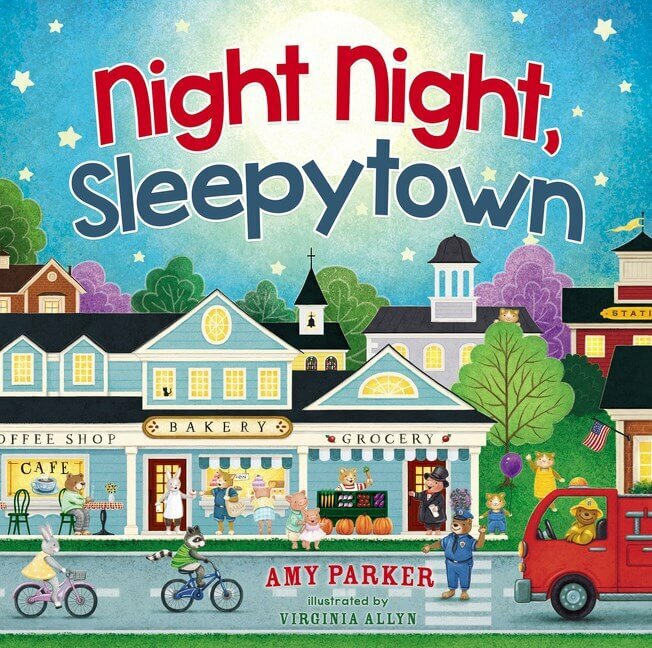 Diane Stortz is a former children’s editor and bestselling author with more than 250,000 books sold to date. 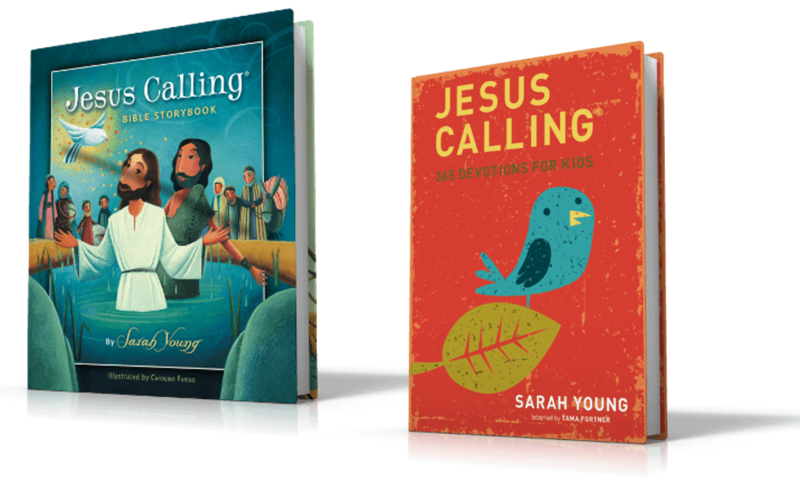 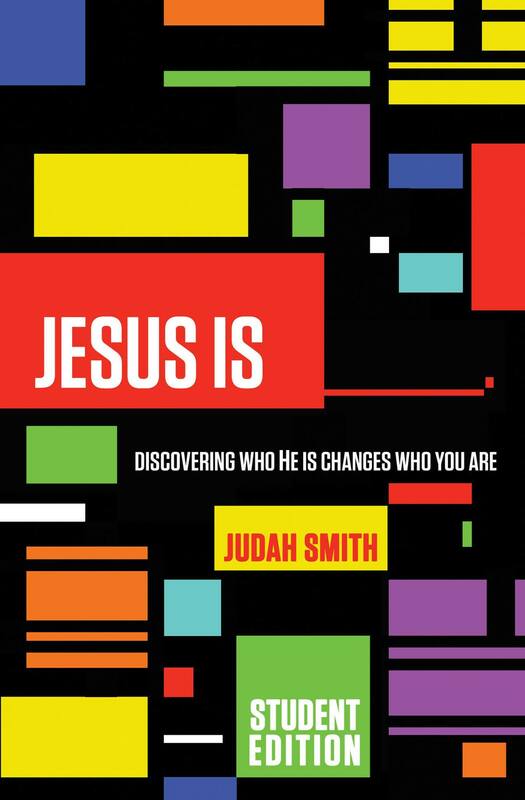 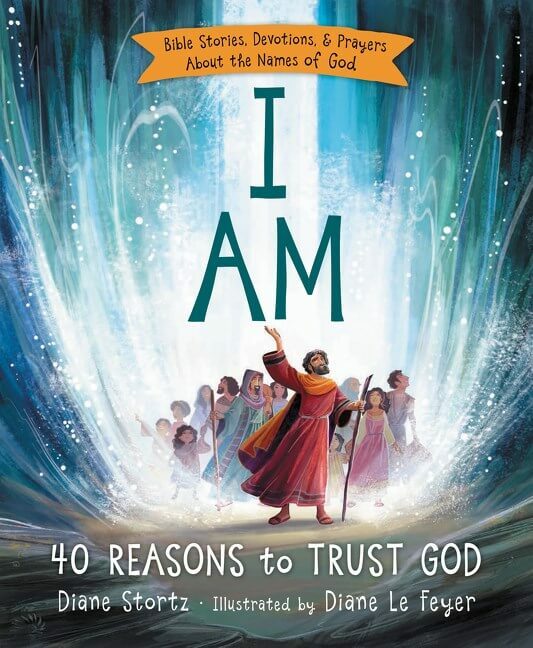 In I Am, she explores the names of God in an interesting, unique way that will help children connect to who God says He is through the names He has given us to call Him. 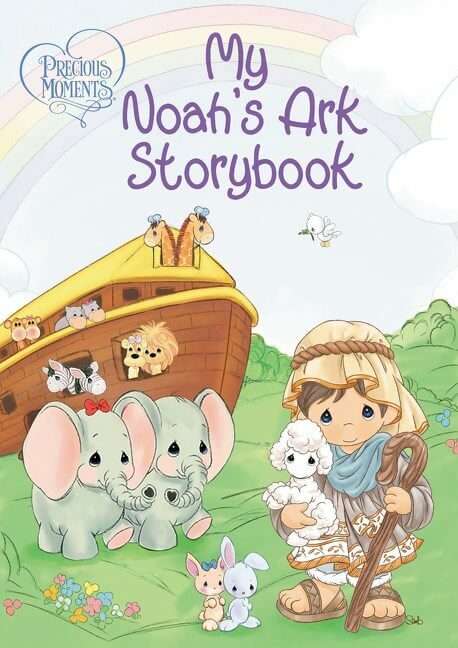 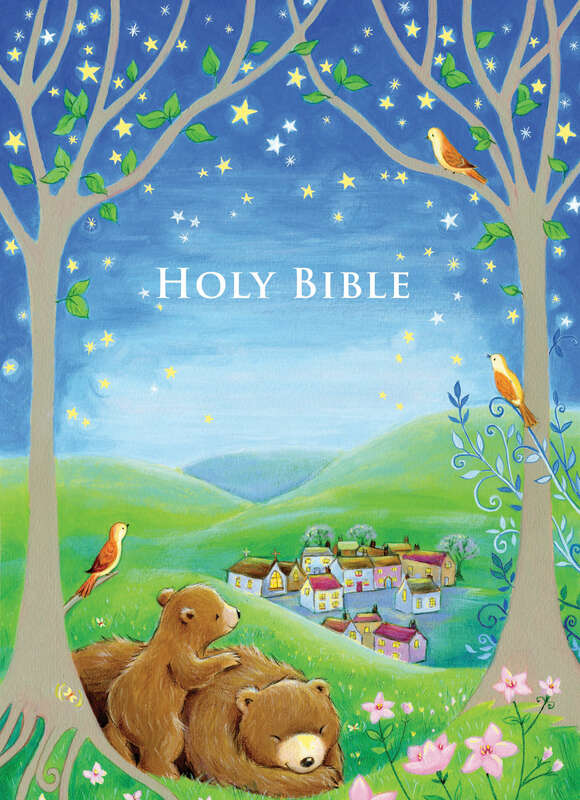 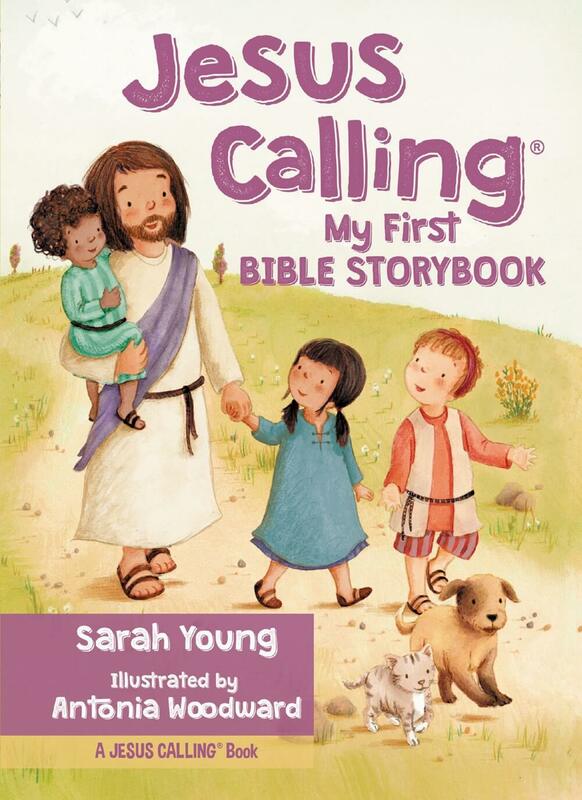 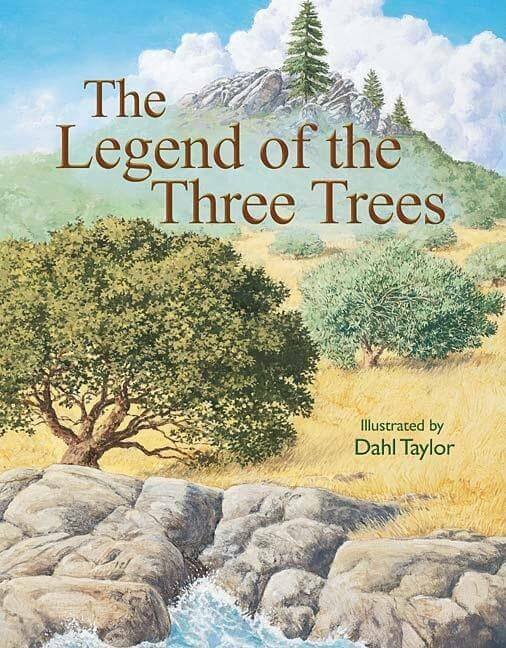 This spiritual and educational book teaches children the names of God and shows them who He is and how much He loves them.